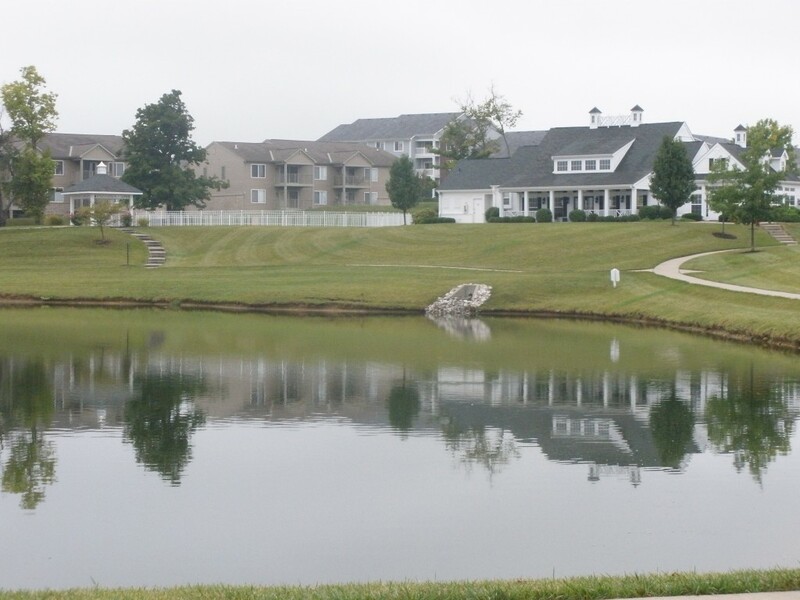 Plantation Pointe is located just 20 minutes from downtown Cincinnati and only 15 minutes from the Northern Kentucky/Greater Cincinnati International Airport. Stroll along community sidewalks and enjoy beautiful ponds, wooded settings, cobblestone pathways, community pools and beautiful landscaping. 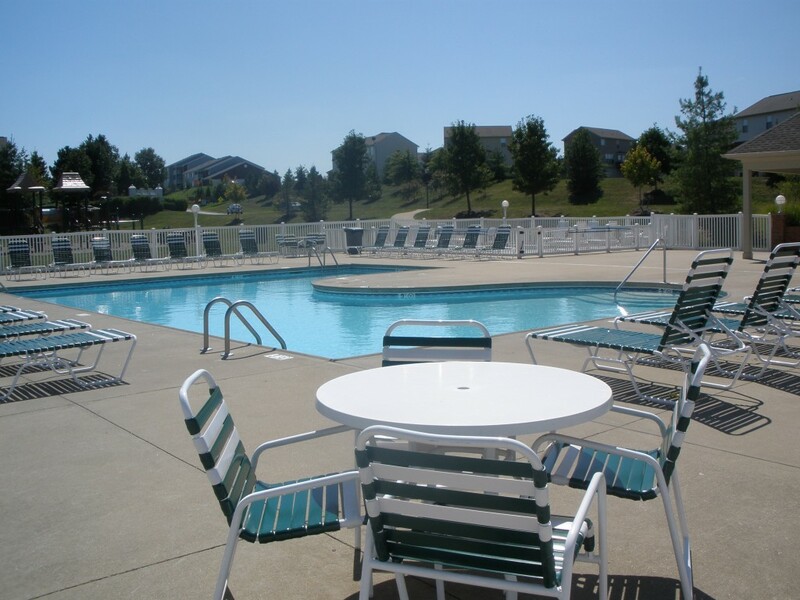 This community features multi faceted living in Florence and Union, Kentucky. It includes Single Family Homes, Condominium Homes and Apartments. A little something for everyone. It is located in the Boone County Public School district and is extremely convenient to area shopping, the expressway, the Boone County Public Library, restaurants and more. 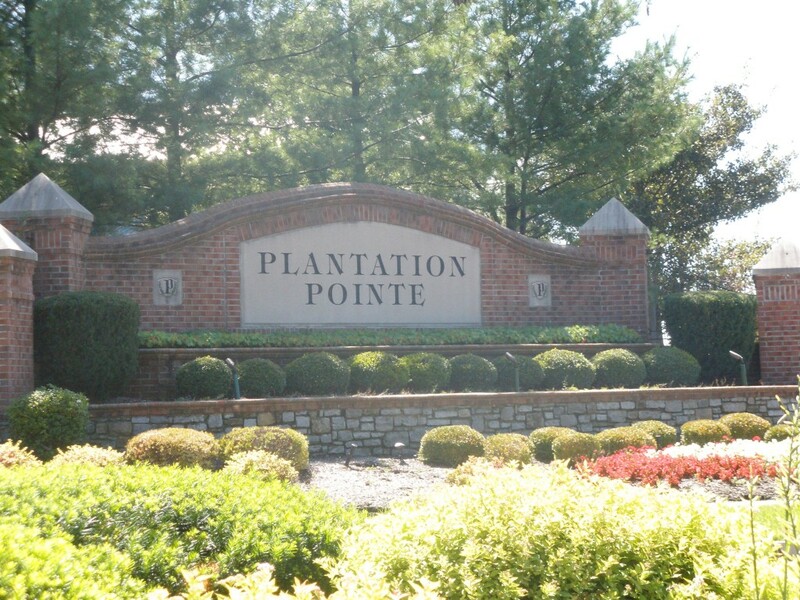 Click Here for Homes and Condo’s for Sale in Plantation Pointe.